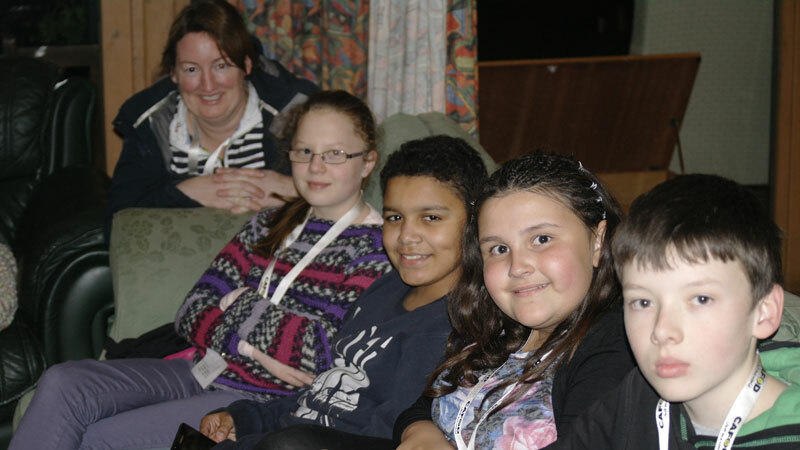 Young climate bloggers from St James’ Catholic High School tell the story of their CAFOD training weekend ‒ the fun, the challenges and the inspiration. “Don’t use your hairdryers …” was one of the first pieces of advice we were given on arrival at the Othona Community in Bradwell on Sea “Hairdryers use more electricity than all the ovens, lights, fridges and freezers in our community joined together. If you use a hairdryer it could overload the system.” As the Orthona Community was off the main grid, frizzy hair it was to be. This was the first of many lessons learnt whilst experiencing sustainable living. The hard work and fun was about to begin. 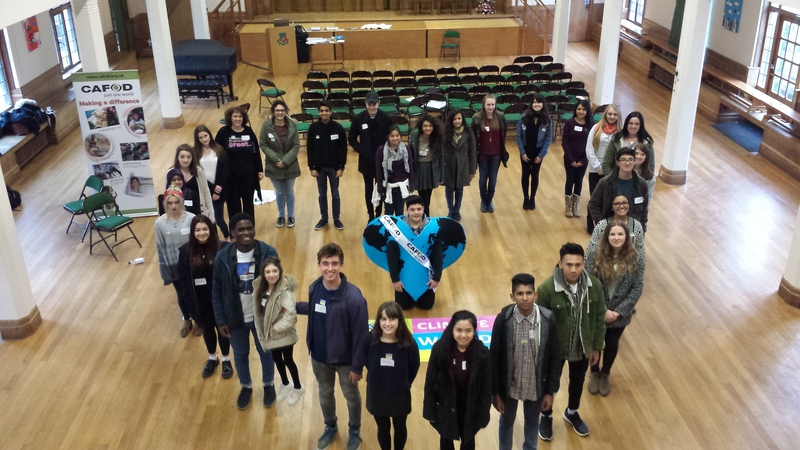 Keep up with the CAFOD young climate bloggers during 2015.